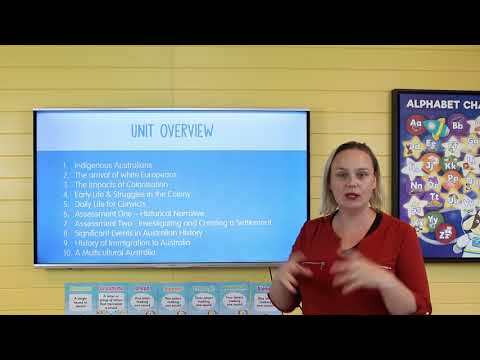 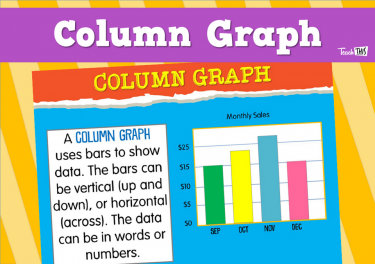 In this lesson, students are introduced to the units inquiry questions. 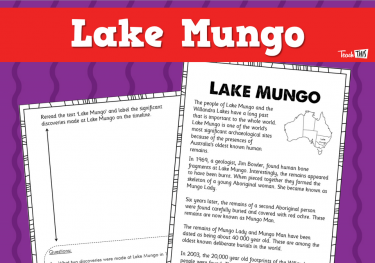 They explore the First Australians and the significance of Mungo Park. 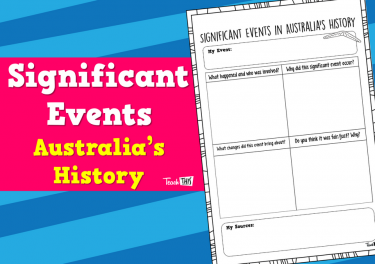 In this unit, students explore the first contact and the impacts that this had on indigenous Australians. 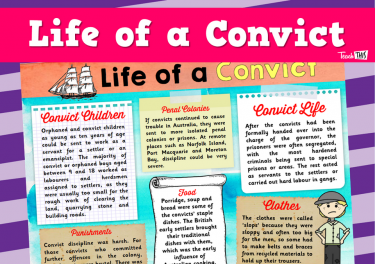 In this lesson, students compare what life was like before and after colonisation for Australia’s indigenous people. 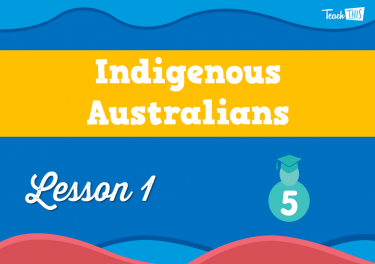 They explore the impacts that colonisation had on the Aboriginal way of life. 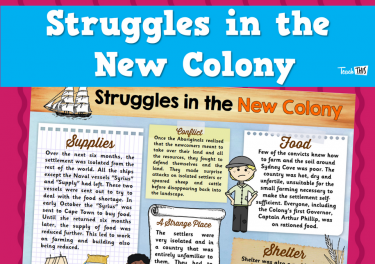 In this unit, students explore the arrival of the Europeans and the impacts of colonization, including the struggles for colonists. 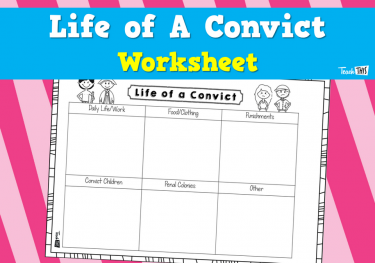 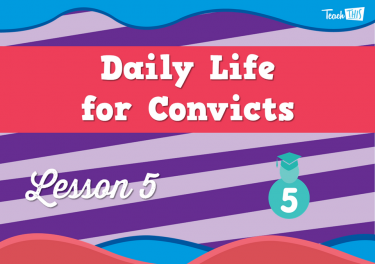 In this lesson, students explore the arrival of the Europeans and the impacts of colonization, including the daily life struggles for convicts. 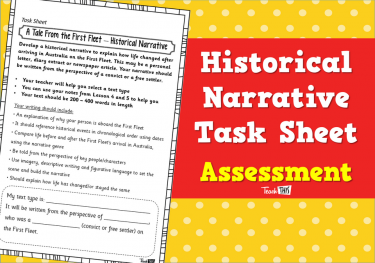 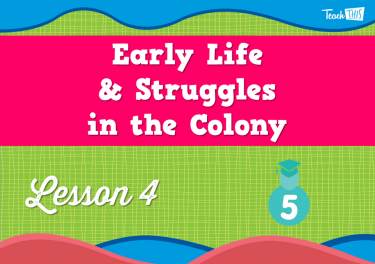 In this lesson, students plan and write a historical narrative to show your understanding of life in colonial times. 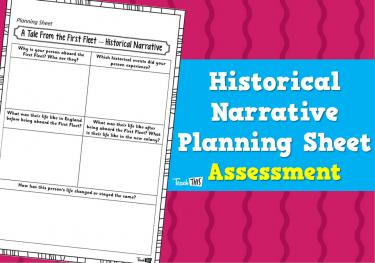 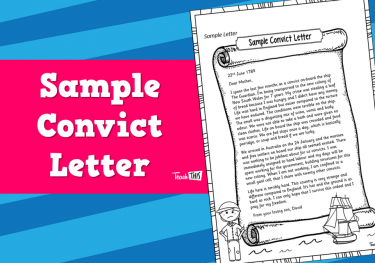 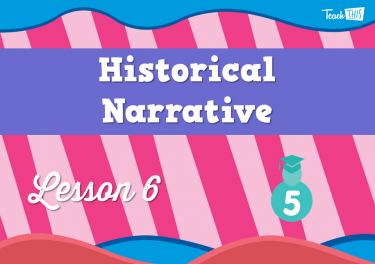 In this lesson, students use their draft from the previous lesson to write a historical narrative demonstrating their understanding of life in colonial times. 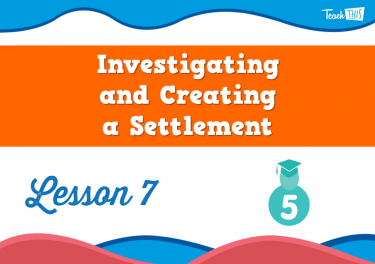 In this lesson, students use their knowledge of settlements in 1788 to create their own small settlement and present to the class. 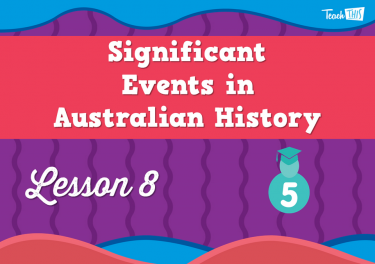 In this lesson, students explore significant events in history such as the Eureka Stockade, Federation and Pinjarra Massacre. 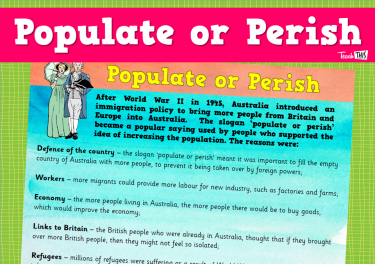 In this lesson, students demonstrate their understanding of why people immigrate to other countries. 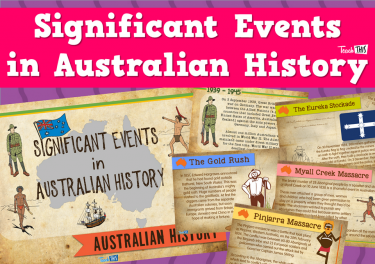 They design and create a poster to promote Australia back in the 1800’s. 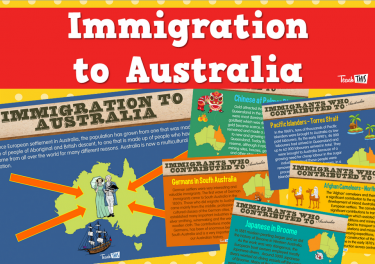 They use advertising techniques to persuade people to immigrate to Australia. 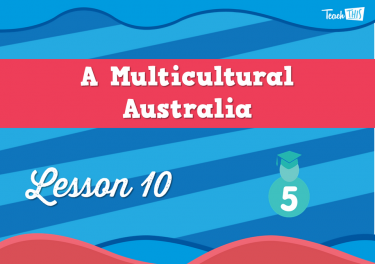 In this lesson, students explore multicultural Australia through migration statistics.